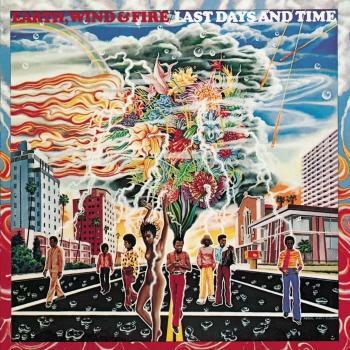 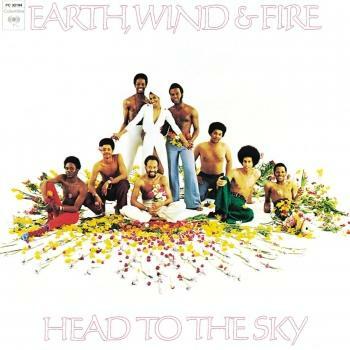 Earth, Wind & Fire had been delivering great albums since 1971, but it wasn't until 1974 that the public proved genuinely receptive to Maurice White's mystical and unorthodox take on soul and funk. 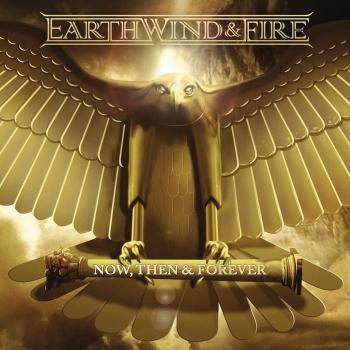 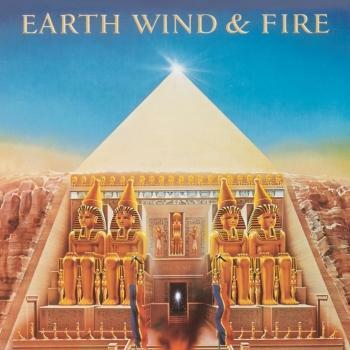 No longer would EWF enjoy only a small cult following. 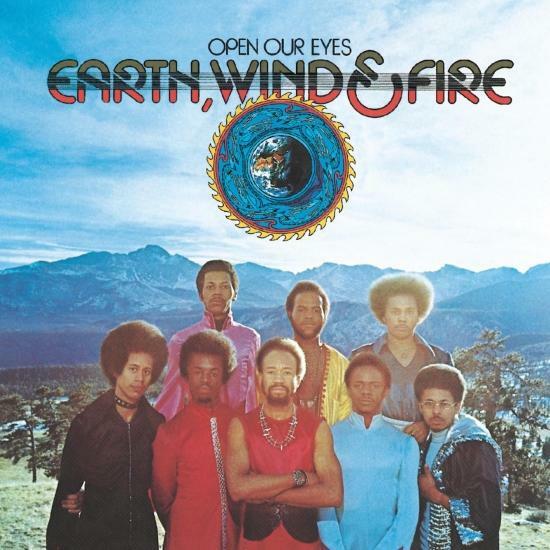 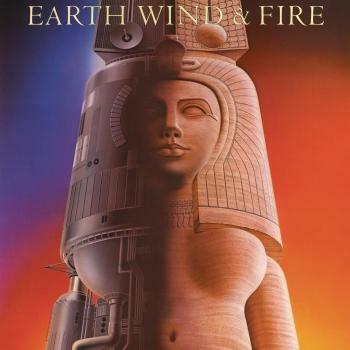 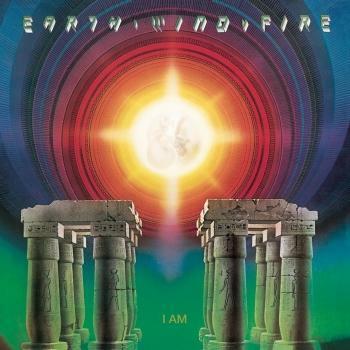 Thanks to the chart-topping 'Kalimba Song,' the gritty funk smoker 'Mighty Mighty' and the unforgettable 'Devotion' Open Our Eyes, EWF's fifth studio album, went to #1 on the R&B Charts and #15 on the Pop Charts on its way to being certified platinum by the RIAA.